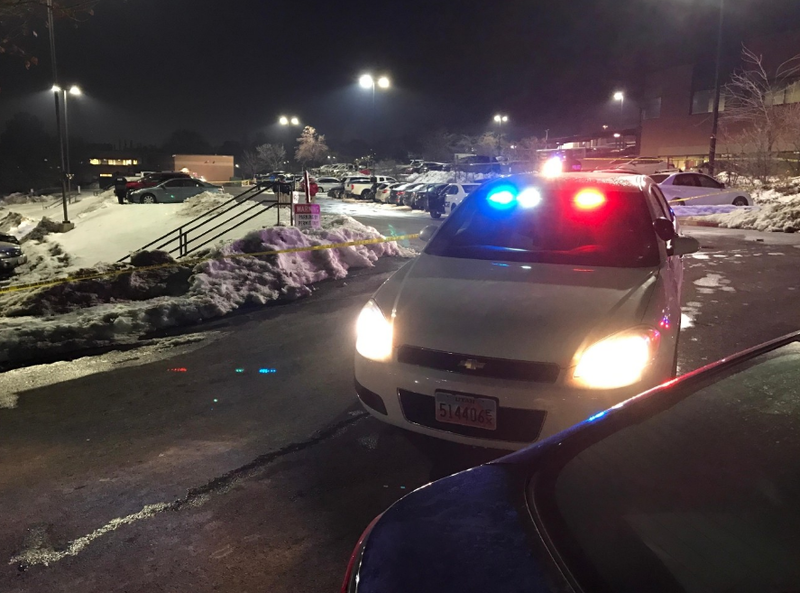 SALT LAKE CITY -- One woman is dead and a man is in grave condition after a shooting Thursday at the University of Utah, CBS affiliate KUTV reports. University police spokesman Dale Brophy said the man shot and killed the woman in the ARUP parking lot in the campus’ Research Park. He then shot himself and is said to be in grave condition at a hospital. As the shooting investigation continues, police didn’t know or wouldn’t say what the relationship between the victim and the shooter was, and didn’t release names or know the identities of those involved. Police were interviewing witnesses of the shooting. Police received the emergency call at 4:45 p.m. and by the time they arrived at the scene, the shooting was over, Brophy said. The ARUP building is located on Chipeta Way in the Research Park area of the university. There was a lockdown put in place of the complex, but it has been lifted.